When the world has holiday shopping frenzy on it’s mind, how does a business occupy a piece of that real estate? What strategies can a brand put in place, to stand out in a sea of marketing messages, especially when the consumer is already overwhelmed? To save you time, we have compiled 12 clever ideas to adopt – and adapt – this season A winning approach is to combine digital and offline marketing tactics smartly. Try these expert tips holiday marketing ideas to maximize business! Offer promos for days like ‘Panic Saturday’ or the Saturday before Christmas, (December 22nd this year) popular in the retail industry for last-minute sales and extended store hours. Similarly, you can capitalize on dates like Boxing Day or New Year’s eve. Pick one that works for your audience for one or more campaign(s). Since customers are probably feeling overwhelmed by the whole gift-buying frenzy, make it easy for them with product recommendations. Don’t forget to give your email, website, and social media channels a festive refresh for the season. Whether you modify your pop-up form for the holidays – in holiday colors with your current product, or switch up your social media header images, or email templates, catch the attention of potential customers by getting into the holiday spirit. Research shows that people associate these colors with gift-giving and it triggers an emotional sensation, priming them to buy. Have a look at the Holiday themed footnote we put at the end of our newsletter. The simplest option is a discount on their next purchase, but you could also get creative by offering them a novelty seasonal add-on product, or personalized post-purchase services that relate to your product. 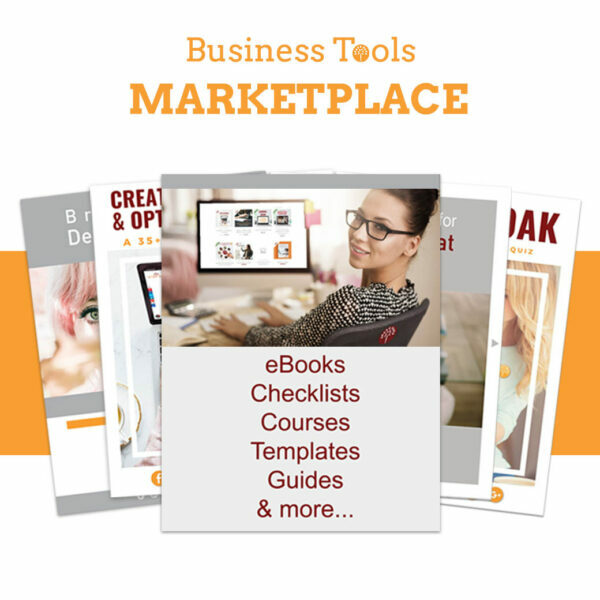 Get the best Tools & Freebies for your Business! 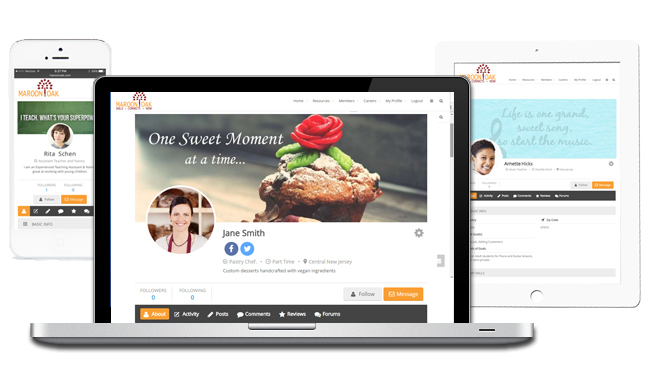 You can also list your digital products in our marketplace and gain visibility, traffic and business! Repeat customers keep businesses in business. Offer a bonus gift at checkout to delight or a special holiday discount (or promo) to your best customers. Whether it’s an email with a coupon code or a special landing page with a promo offer, take the time to court your existing fans. Good reviews increase your social proof as well as Google ranking. Engage your customers at the point of purchase and incentivize them to leave a review right away. E.g. you could offer them a freebie or a discount as a thank you for leaving a review. Stressed about shooting new promotional videos for the holidays? As long as you have good, still images, use the Facebook Slideshow option on your business page, to easily create engaging videos from your product images, along with music- usable this holiday season and beyond! Have you tried this simple way to save and reuse your Facebook slideshows and videos? Create or choose a relevant holiday hashtag to use for a promotional campaign. You can prominently display this in your store, website and social media and encourage shoppers to use the hashtag to show off their latest purchases. Each hashtag share is additional publicity and great for social searches too. EVALUATE, IMPROVE & WIN WITH YOUR WEBSITE! If you have mailing addresses, reach out to customers with postcard marketing. Virtually 100 percent of postcards get read, since in contrast to mail in envelopes, a postcard is already “opened,” and ready to read. Keep the message simple. Use the postcard instead to grab the reader’s attention and then lead them to the next step that can close a sale; i.e. visiting your website, attending a grand opening, getting a freebie or using a coupon. The holiday season is a great time to consider brand partnerships and collaborations with complementary businesses, to enhance the experience for your customer. This is probably the one time your customer might actually be happy with an upsell or cross-sell to help cover everyone on their list. Not only can you share the cost of customer acquisition, but by collaborating, you even lower the cost of discounts. Tis’ the season for nostalgia and meaningful messaging. Even though holiday terms might not be core to your brand, using it creatively is all that’s required. For example you could put a fun twist to your newsletter ideas by subject titles such as ‘Christmas Deals Even Santa Can’t Pass Up or ‘12 days of your product.’ Similarly, Giving back, gratitude. “home for the holidays and good will etc are other emotions that fit the season. When gratitude and generosity is in the air, highlight the good work done by your company for the community. Share your philanthropic initiatives, the way you take care of your employees etc and harness the good will season. For an all round win, encourage charity within your customer with your messaging. As far as possible, personalize your campaign to your customers. In the end, If your buyers are buying till the last minute, as most shoppers tend to, your marketing efforts should also be incessant. if you simply lead with joy, it will become the most wonderful time for your business and customer! I needed this! Having a holiday hashtag is a wonderful idea and of course, updating the holiday look — I am drafting now some holiday newsletters and just excited to share the holiday spirit. Thank you for sharing these. Super helpful. You’re a life-saver! I am loving these 12 very clever holiday marketing tips. You have great ideas here. 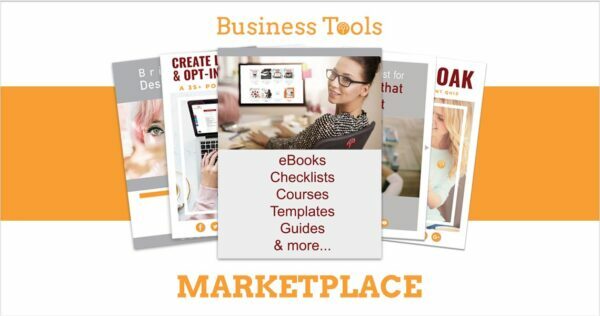 Some I can implement into my business. Very good points. I try to do some with my blog but it can get tiring. I strive to be better in 2019. These are some awesome tricks of the trade. Since I’m new to blogging I tend to forget these details so it’s good to get a quick lesson from time to time. Honestly, I’m actually a bit overwhelmed by the amount of great ideas that I hadn’t yet considered for my online shop. I want to apply so many of them. For now, I’ll earmark doing something special for #PanicSaturday, follow up with previous buyers to ask for reviews and send out holiday postcards to customers. Feeling so inspired! Saving this post for future reference. Great tips! Thank you! I’m a newbie blogger so I didn’t plan ahead this year. I’m trying to keep a list of good tips and tricks for next year! I’m also signing up to your newsletter! Thanks so much for the tips! 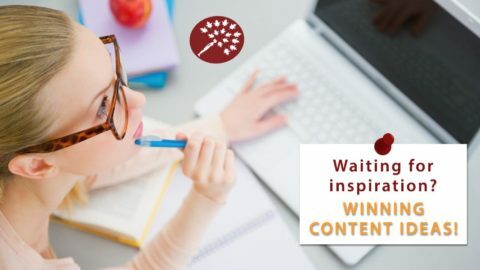 I’m a newbie blogger but I’m trying to learn and keep track of good tips and tricks to use in the coming months and next year to get planning ahead! Great tips for stores this festive! I’ll agree with creating that festive atmosphere by revamping the look. That draws more people. And also, freebies can be so good.